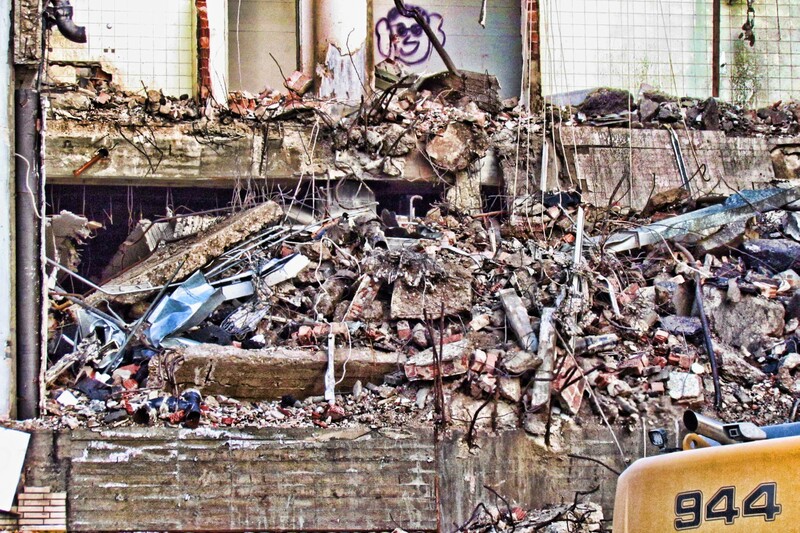 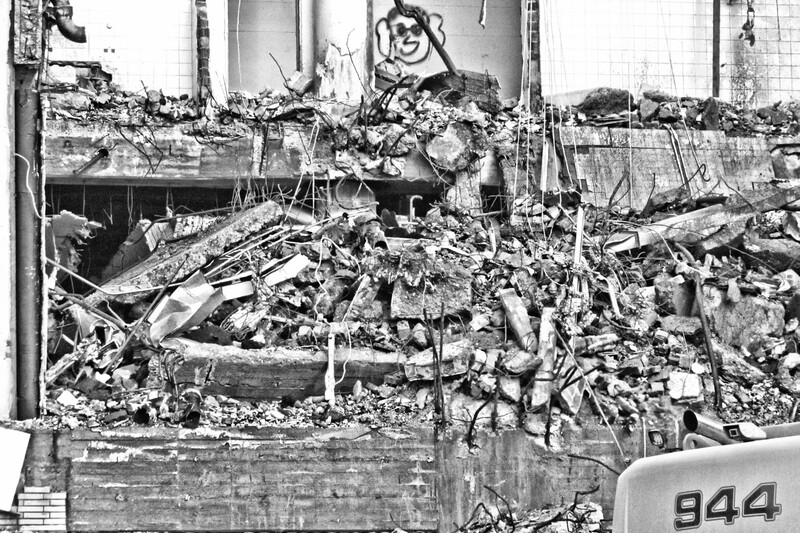 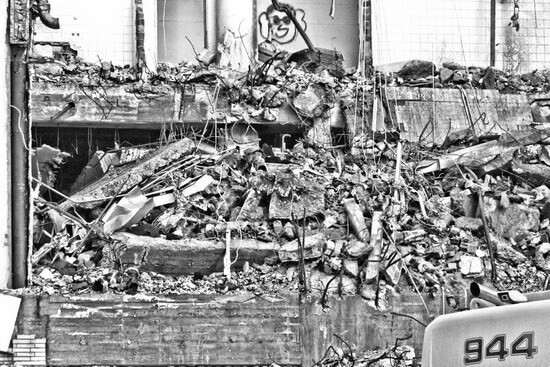 The heaps of rubble were quite fascinating. 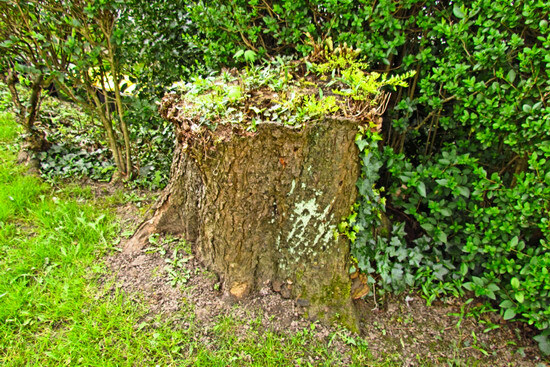 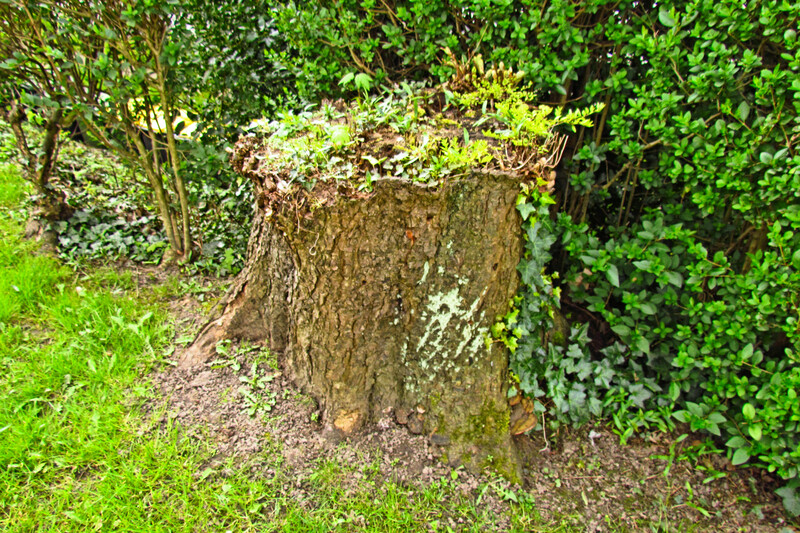 About the only tree stump in the backyard, from a Chestnut that was felled for some reason. 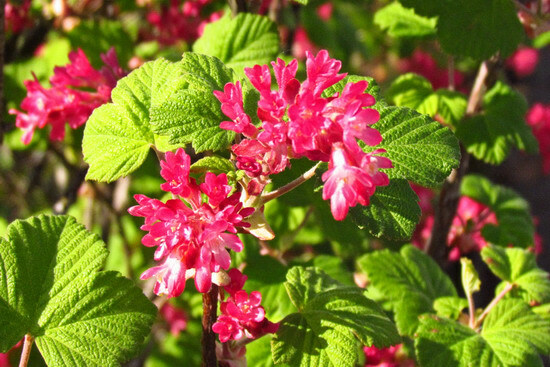 More of the Flowering Currant in the supermarket parking lot.